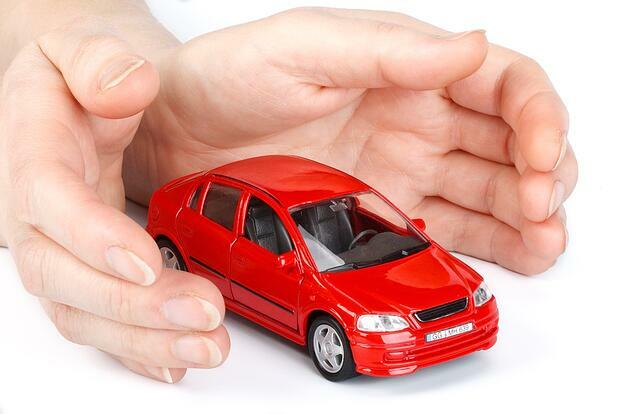 Vehicle service agreements provide secure protection when purchasing an asset as costly as an automobile. They protect car owners when an expensive repair might be more than their budget allows. Here are four examples of who can benefit from vehicle service agreements. Young families must have reliable vehicles for their busy lives, no question about it. From carpooling the kids to school and soccer practice, to doctor appointments and community volunteering, downtime is inconvenient, to say the least, and the impact on the household budget can be substantial. Keep things rolling with the extra protection of a service agreement. High mileage on the truck or van? Interstate drivers who travel hundreds of miles a day can't afford to have breakdowns. Extra costs for towing, motel rooms and meals out-of-pocket can be more than an out-of-state repair bill. A network of trusted service providers is invaluable when out of town. A service agreement can help lighten the load and get them back on the road. It's the used car buyer who'll most likely need major repairs down the road, so to speak. Even if a trusted mechanic looks it over and gives it a passing grade, it's inevitable that something will break down eventually. When a major repair can't be put off, an extended warranty will pay for itself and then some. Time for a trade-in? A service agreement is an important perk when selling any vehicle. To have the service history and have an extended service agreement shows a potential buyer the vehicle has been well-maintained. It's a valid selling point and boosts the resale value to put more money in a consumer's pocket. Service protection cannot only lift a weight off the shoulders of a consumer, but it also offers worrywarts a good night's sleep. Consumer Automotive Research says, "When it comes to protecting your investment in your vehicle, there is no better way than an extended warranty. Buying an extended auto warranty or service contract guarantees the warranty company will pay for repairs and not you." Contact Vanguard Dealer Services to learn more.